» 595 Fresh Pipes » 76 Other Arrivals » Subscribe FREE Shipping on all US orders over $95 | When Will My Package Ship? 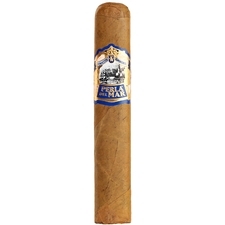 What do you get when you combine America's oldest family-owned premium cigar maker with long-fillers from three Nicaraguan growing regions renowned for their distinct flavors and nuances wrapped in Ecuador Connecticut leaves? 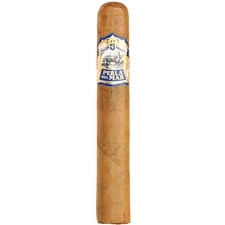 The answer is Perla del Mar cigars, some of the finest box-pressed sticks on the market. Originally a Cuban company, Perla del Mar has been reintroduced thanks to J.C. Newman. 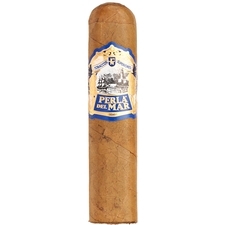 Handmade and offering a mellow yet complex smoking experience, Perla del Mar cigars feature smooth flavors of cocoa, nuts, and caramel, producing smoke as creamy and luscious as its namesake.